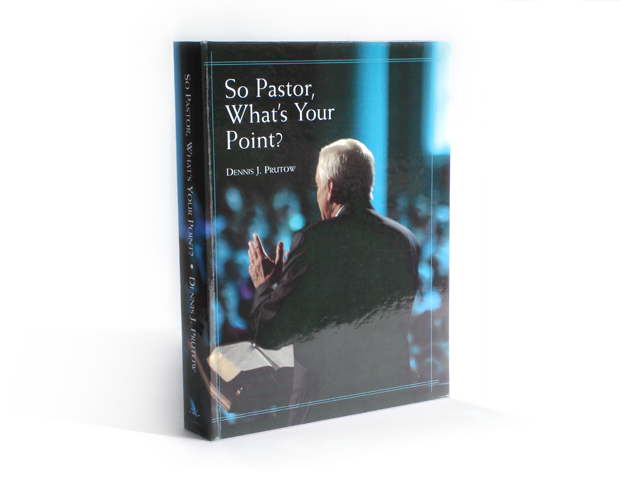 So Pastor, What’s Your Point? and filling in the details. outreach, one of the greatest strengths is the practical how-to portions of this work. A commentary on the Book of Revelation in popular style growing out of sermons preached in Sterling, Kansas and college student Bible studies. Second Reformed Presbyterian Church, Indianapolis, Indiana. The sermon preparation procedure introduced in this volume will be invaluable for those who not only preach but also teach God’s Word in various venues. Listening to a blend of human voices praising God is a moving experience. We call on God together, ask Him for help and testify to His work in our lives. 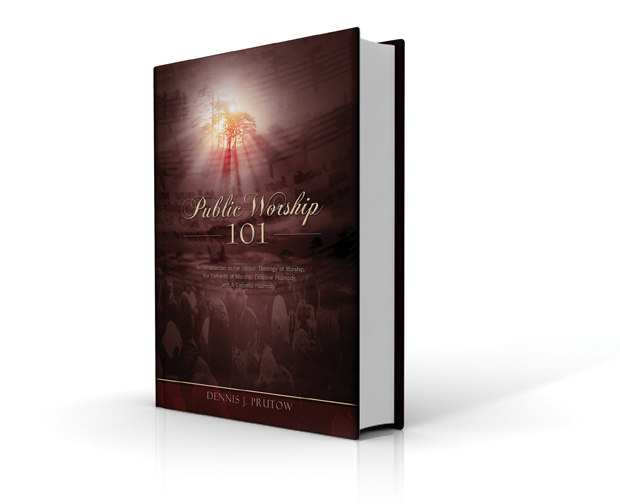 An introduction to the Biblical theology of worship, the elements of worship, exclusive Psalmody, and a cappella Psalmody following the basic outline of Dr. Prutow’s Ministry of Worship classes. Denny Prutow grew up in southern New Jersey. After high school and one year at the University of Delaware, he attended the US Military Academy at West Point. After graduating in 1963, his first tour of duty was in South Korea where he came to faith in Christ through the ministry of an Army Chaplain. Denny then attended Fuller Theological Seminary in Pasadena, California. There he met the former Erma Jean Orr and the two of them married in 1967. 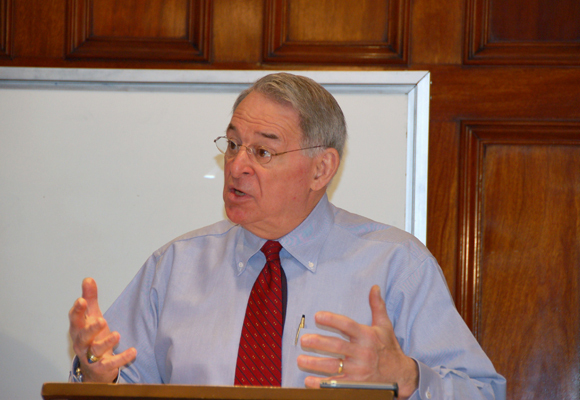 After graduating from seminary, Denny served as an Army Chaplain with Special Forces at Fort Bragg and then with a mechanized infantry battalion in Vietnam. After his time in the military, he served as a pastor in the Orthodox Presbyterian Church in Bartlesville, Oklahoma and in the Reformed Presbyterian Church in Sterling, Kansas. He also attended Reformed Theological Seminary, Orlando and became Professor of Homiletics and Pastoral Theology at Reformed Presbyterian Theological Seminary in 2001. He retired in 2013 after forty-five years of active ministry and is now RPTS Professor Emeritus of Homiletics. 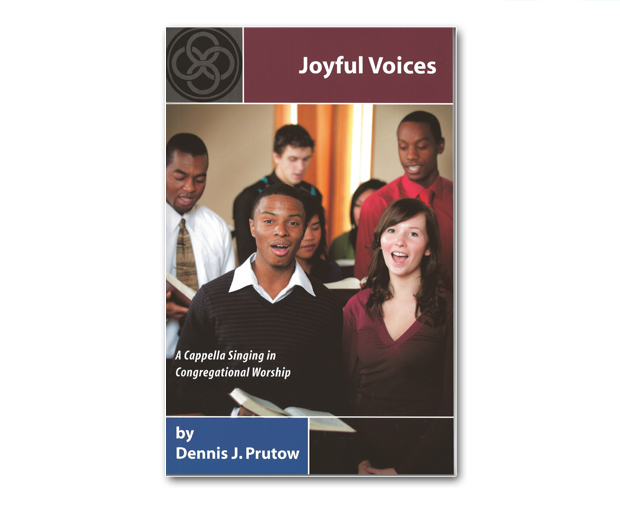 His books include So Pastor, What’s Your Point?, Joyful Voices, and Public Worship 101. 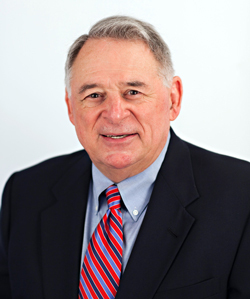 He was elected moderator of the RPCNA Synod in 2008. He and his wife, Erma, reside in Indianapolis, IN and they have three grown daughters and eight grandchildren. 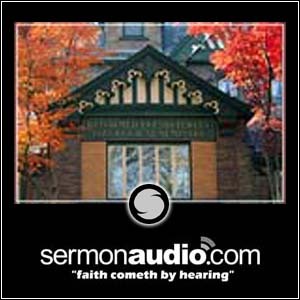 Listen to Denny’s sermons at www.sermonaudio.com/rptsprof. other written materials for print and electronic publication. Please help WEM sow God's Word.